#Waitingforyou Screening in France ! 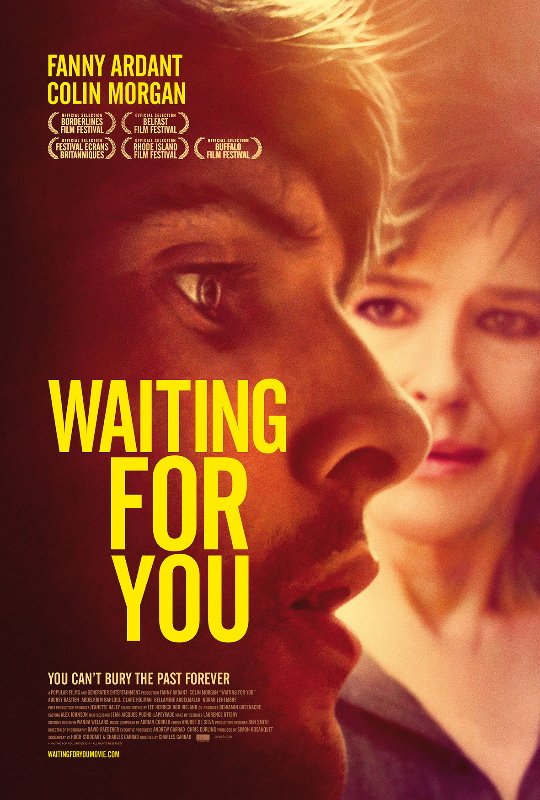 Une projection du film Waiting for you en France le 20 Avril ! This entry was posted in Colin Morgan and tagged Colin Morgan, france, Screenings, waiting for you. Bookmark the permalink.